Home Body Body Contouring Body Fit. Meet your new body coach. Meet your new body coach. Your best body contouring solution has arrived. Keep contouring on track with the power of 8 targeted plant extracts — including organic Quince Leaf — that help smooth, visibly firm and lift, visibly streamlining thighs and hips with unprecedented results. Clarins has a contouring routine for every body concern. Get fit with a program! 1 Exfoliating Body Scrub for Smooth Skin First, slough off the rough stuff. This refreshing exfoliator — with smoothing Bamboo Powders — casts off rough, flaky surface cells and impurities, giving skin a sleek new start. 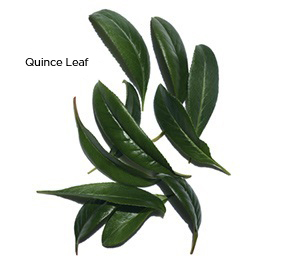 Soothing plant extracts caress skin with a delicate veil of moisture. Preps skin to receive the full benefits of Body Fit. 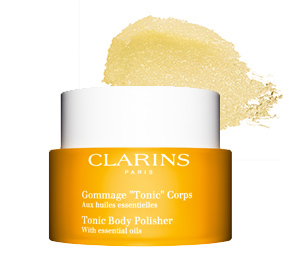 OR Tonic Body Polisher The ultimate glow-getter! 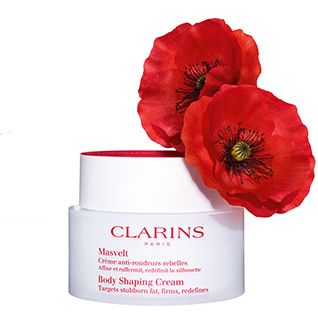 Clarins’ spa-fresh body polisher — with essential oils of Rosemary, Rosewood, Mint, Sugar and Salt Crystals — smooths away dry surface cells, flakes and impurities to reveal radiant skin beneath. Leaves skin soft, toned and sleek — perfectly prepped for Body Fit. 2 Body Fit Anti-Cellulite Contouring ExpertYour contouring coach with the power of 8 targeted plant extracts — including organic Quince Leaf — that helps smooth, visibly firm and lift, visibly streamlining thighs and hips with unprecedented results. 1 Exfoliating Body Scrub for Smooth Skin First, slough off the rough stuff. This refreshing exfoliator — with smoothing Bamboo Powders — casts off rough, flaky surface cells and impurities, giving skin a sleek new start. Soothing plant extracts caress skin with a delicate veil of moisture. Preps skin to receive the full benefits of Body Fit. OR Tonic Body PolisherThe ultimate glow-getter! Clarins’ spa-fresh body polisher — with essential oils of Rosemary, Rosewood, Mint, Sugar and Salt Crystals — smooths away dry surface cells, flakes and impurities to reveal radiant skin beneath. Leaves skin soft, toned and sleek—perfectly prepped for Body Fit. 2 Body Shaping Cream This luxurious cream targets the look of stubborn fat and curves — visibly firming, smoothing and refining the skin on waist, abdomen, hips, arms and knees. The perfect texture for massage. 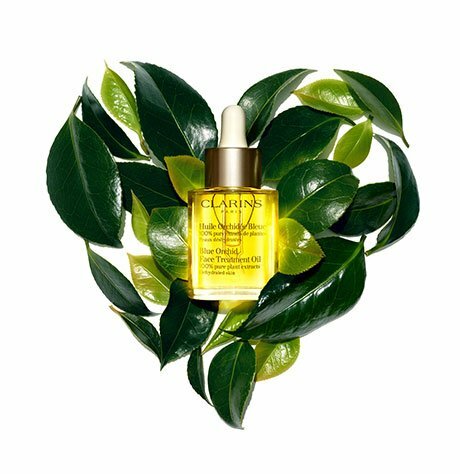 Contour Body Treatment Oil Clarins’ contouring body oil — with 100% pure plant extracts, including Hazelnut, Broom and Sweet Marjoram — helps eliminate toxins and excess water to promote a streamlined silhouette and reduce the appearance of sponginess. 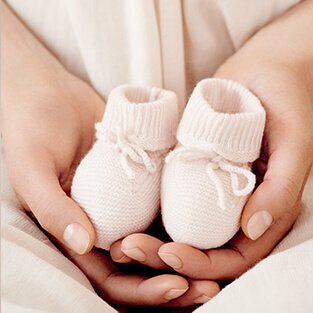 An exhilarating treat for tired legs and feet! 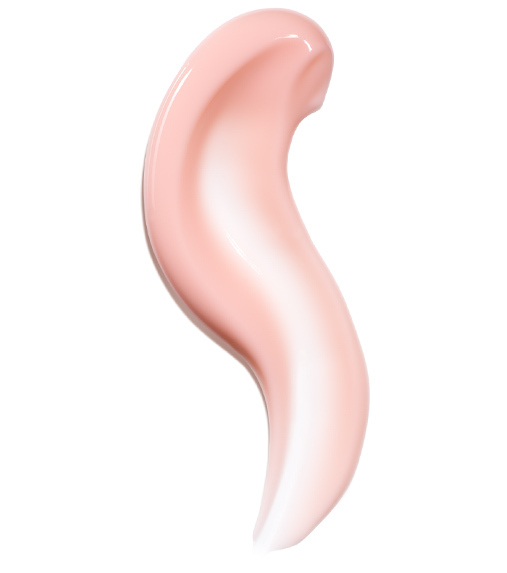 The delicate pink, cream-gel formula melts into the skin — soothing, smoothing and delivering a delightful feeling of lightness. *Study conducted for 4 weeks with 94 women who used Body Fit on a regular basis. Results reported as percentage level of satisfaction. 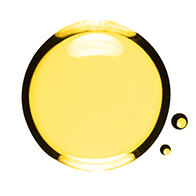 This powerful plant extract helps to visibly reduce the appearance of cellulite. Step up your contouring routine with expert advice. Tips to keep you sleek. 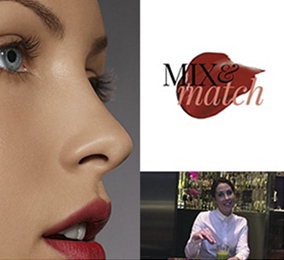 See what’s trending in Clarins Mag!